Farmers Coop has everything you need to start your chicks off! Waterers, lamps, poultry scratch and feeds. 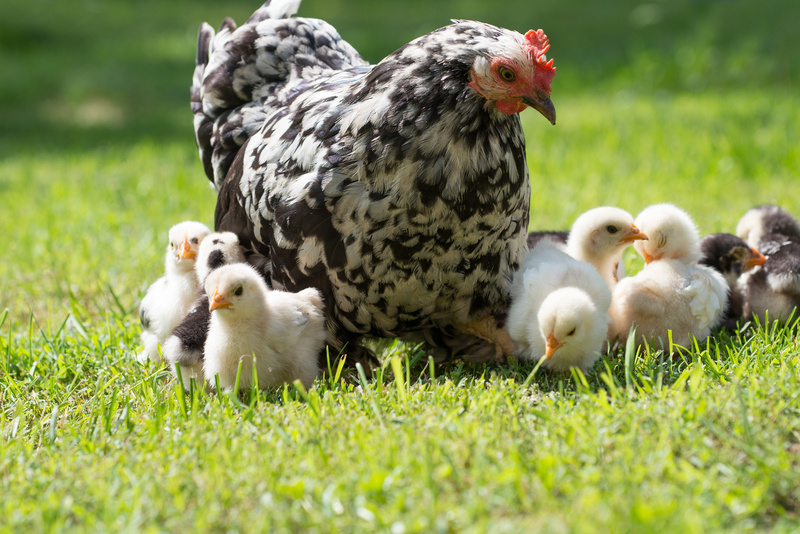 Come see our selection and let us help you raise a healthy flock! Do you need baby chicks? Call Farmers Coop Fayetteville and let us help you get your flock started!